Investments are a fundamental part of starting a business. Investments can be made in education, health care, retirement provision, household matters, development of an already existing business, and more. For all those purposes there is the .investments domain. 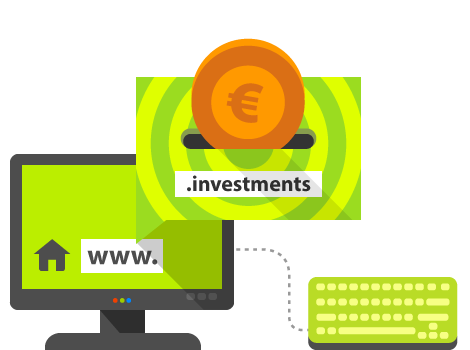 If you have something to show online, be it investment information, your investment-related services, or something else related to investing, register your .investments domain now and reach the audience you desire.